99.3% success rate helping students pass the board exam! 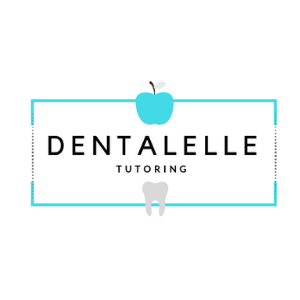 ﻿Try Dentalelle Tutoring - absolutely free! Sign up for Dentalelle's FREE 7 Day Board Exam Prep Challenge. You get 7 days full access to our email course. Access to some previously recorded sessions, videos, mock exams and case studies. Try us before you buy us :). Interested in becoming a Dentalelle Member? It has its perks! Mock exam packages all included, bimonthly tutoring sessions online, unlimited support, full membership login area with previously recorded tutoring session, lecture videos, PDF files per topic, diagrams, charting, print-outs, private facebook group access, and any and all the help you need! Sign up for one of our courses below to become a member immediately!